With the looming threat of a government shutdown, religious supremacists in Congress will almost certainly try to sneak a repeal of the Johnson Amendment into the spending bill that will keep the government open. If they succeed, churches will be able to fund elections and political campaigns with zero accountability and zero transparency. 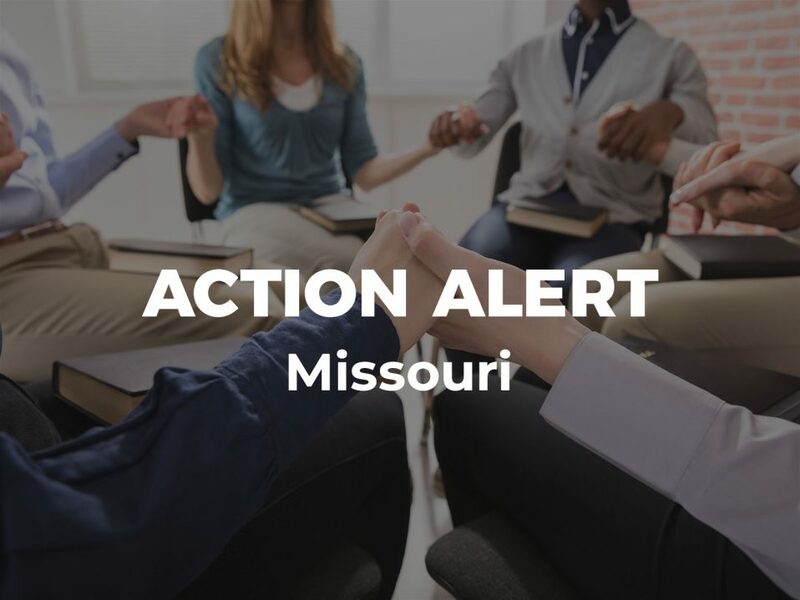 Today, we are joining dozens of other organizations in sponsoring a Day of Action in support of the Johnson Amendment. 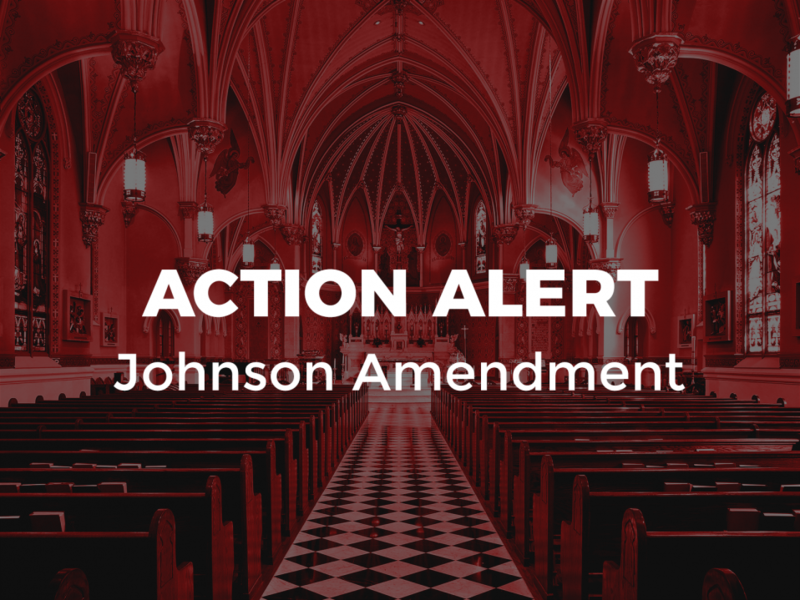 Please take action now and demand that your Senators oppose efforts to repeal the Johnson Amendment! A repeal of the Johnson Amendment would exempt churches from the ban on partisan political activity and allow them to continue to keep their finances completely secret. 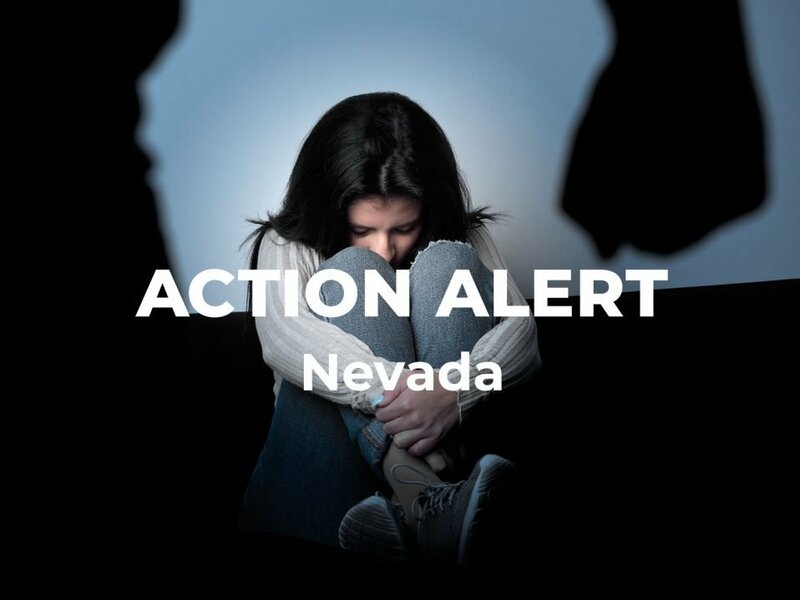 We’re working hard right now to stop churches from turning into completely unaccountable and unregulated Super PACs, but we need your help. Until the new House of Representatives is seated on January 3, the Senate must continue to block efforts to repeal the Johnson Amendment. Tell your senators to oppose any efforts to repeal this important protection for our democracy.